You can power up into an Openmoko image directly. 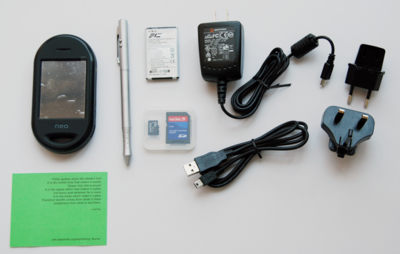 Boot into U-Boot via NAND Flash. 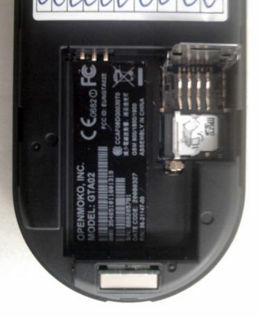 Boot into U-Boot via NOR Flash. These ways allows you to update the kernel and root filesystem. 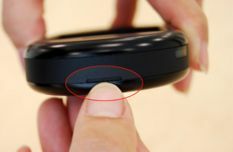 Press and hold Power button (about 8 seconds) until Openmoko splash screen turns up. 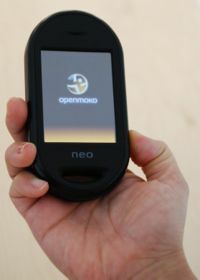 You may now release the Power button, and Neo FreeRunner will continue to boot into the Openmoko Image. 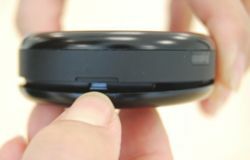 Press and hold Power button, then press and hold AUX button (about 5~8 seconds ). 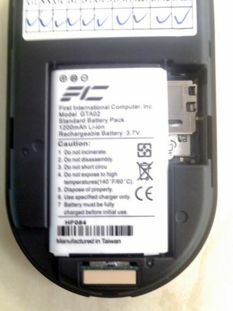 You can see BOOT MENU for NAND Flash. Press AUX to select the options, Power to execute. NOTE: There are six options you can choose when you log into NOR Flash. As Openmoko development continues, Openmoko regularly releases updated versions of the Openmoko root filesystem, the kernel, and the U-Boot. 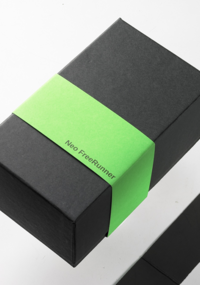 These may be programmed into the Flash memory of Neo FreeRunner. 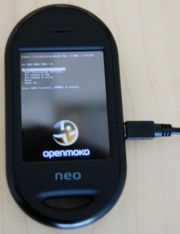 You can use the USB cable and Openmoko provided tool to flash Neo FreeRunner. NOTE: The Openmoko software team builds images daily. If you want to use the latest images, you can download the image from the daily build, but we recommend you download the most stable image from http://downloads.openmoko.org/releases/Freerunner/. Images here have been tested by the test team. Type in the following command in the terminal of a GNU/Linux host. On some systems you need to be root. Before you execute the command , please log into U-Boot in NOR Flash. 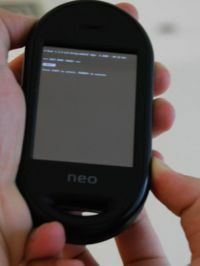 Neo FreeRunner needs to boot into U-Boot when flashing. Type in the following command in the terminal of a GNU/Linux host. Connect Neo FreeRunner to Linux host with USB cable. For OS X please refer to MacOS_X. After booting into Openmoko image, there will be a new interface, usb0, in your Linux host. Press Enter to pass the password. Restart the networking service and type in the following command in the terminal of GNU/Linux host.